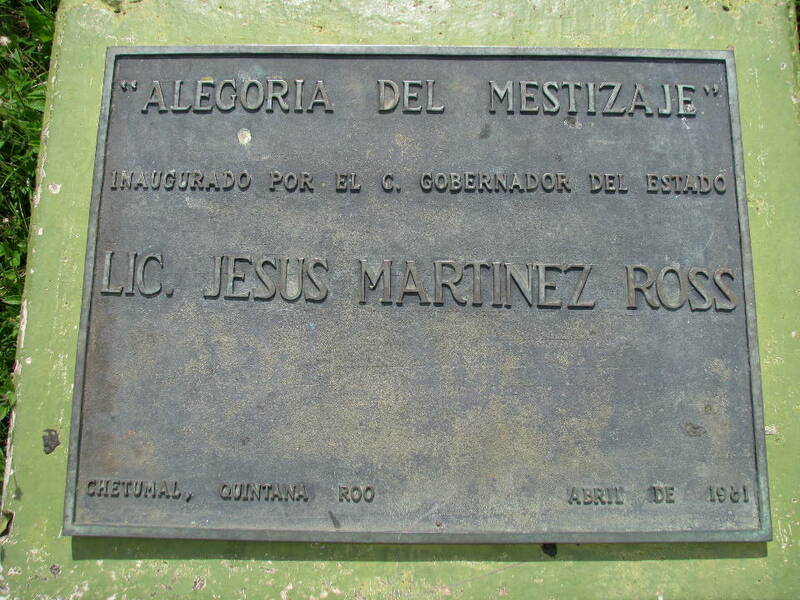 Gonzalo Guerrero was also known as Gonzalo Marinero, Gonzalo de Aroca, and Gonzalo de Aroza. 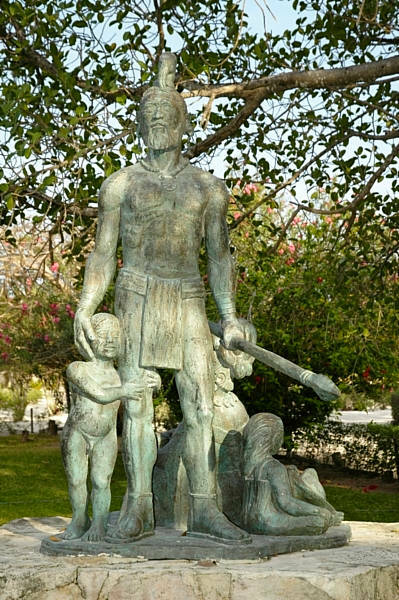 A Spanish sailor/soldier, he was shipwrecked in 1511 and taken as a slave by the Maya. What made him remarkable is that he assimilated into the Maya culture, earning so much respect that he married Princess Zazil Há, daughter of the Maya Lord Nachán Can. Their Mestizo (mixed) children were the first known European/Native American children of mainland America. 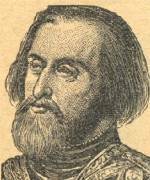 Gonzalo was born in Palos de la Frontera, Huelva, Spain, around 1470. 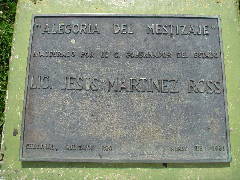 He grew up with stories of adventures to newly discovered lands in Europe, and he became a sailor/soldier (what we today might call a marine) who was involved in the campaign that ended with the capture of Granada and the end of eight centuries of Islamic rule in the Iberian Peninsula. He followed the Great Captain Gonzalo Fernández de Córdoba to Naples, where Spain developed its tactics and military influence throughout Europe. On his travels he must have heard many tales of Columbus' trips to the Americas, between 1492 and 1504. By 1510, Gonzalo was in the New World, with Captain Núñez de Balboa, as officer in charge of the slaves who crewed the ship. In August of 1511, the ship ran into a terrible storm near Jamaica. Only 20 people, 18 men and 2 women, made it into a small skiff, with no food or water. Of those 20, only about half reached the coast of the Yucatán. All but Two were either killed by the Maya, or were basically worked to death, but Geronimo de Aguilar and Gonzalo Guerrero escaped. They were taken by other tribes, where they were still slaves, but they were treated better. Geronimo and Gonzalo were separated at some point. Geronimo gained some status by translating and teaching the Maya some Spanish. Gonzalo, quickly became much more acculturated than Geronimo, going on hunting and war parties with the Maya. One story says that Guerrero was given as a slave to a warrior named Balam. They grew to respect each other, and one day, when crossing a river, Balam was attacked by a crocodile. Rather than taking the opportunity to escape, Gonzalo saved Balam’s life, killing the crocodile, and earning Gonzalo his freedom. Gonzalo, for his bravery and military skills, attracted the attention of the Maya Lord Nachán Can, who made him a trusted warrior and leader of war parties. Guerrero dressed as a Maya warrior and the received body and face tattoos that signified a high-ranking warrior. Nachán Can arranged for Gonzalo Guerrero to marry his daughter, the Maya Princess Zazil Há. They had three children, who were the first Mestizos, the first European/Amerindian children of the mainland Americas. 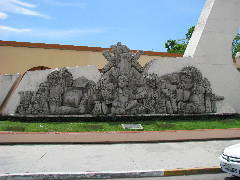 In 1519, an expedition led by Hernán Cortés landed in Cozumel Island. 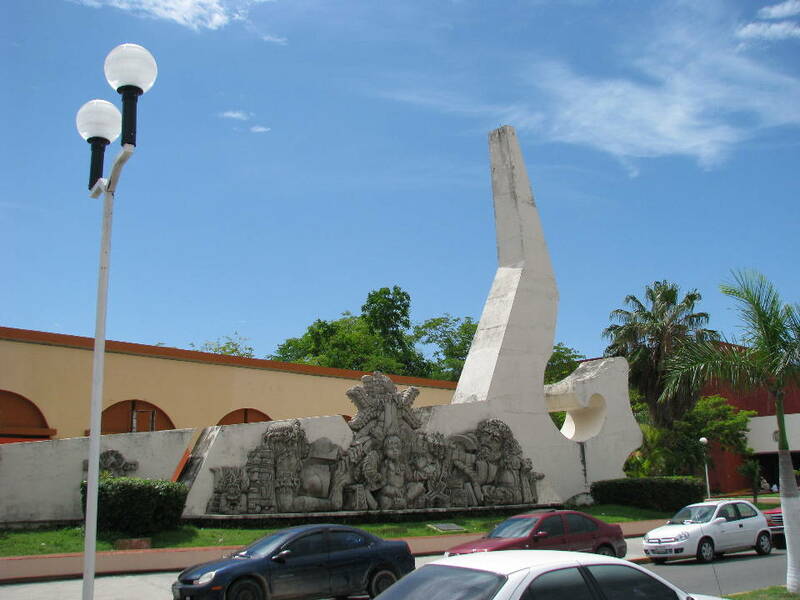 Cortés learned that two Spaniards lived in the Yucatán, and arranged to rescue them. Geronimo was located and was much relieved to be rescued. He gave what information he could of the whereabouts of Gonzalo Guerrero, and went with the Spanish force to rescue Guerrero. When the Spanish party arrived at Chactemal, Gonzalo was glad to see that Geronimo was all right, but refused to go with him. He told Geronimo to look at his tattoed body and face, and tell him how the Spanish would receive him. Also, he had a home here with a great wife and family, why should he leave? It is said that Zazil Há also forcefully told Geronimo to leave her husband alone! 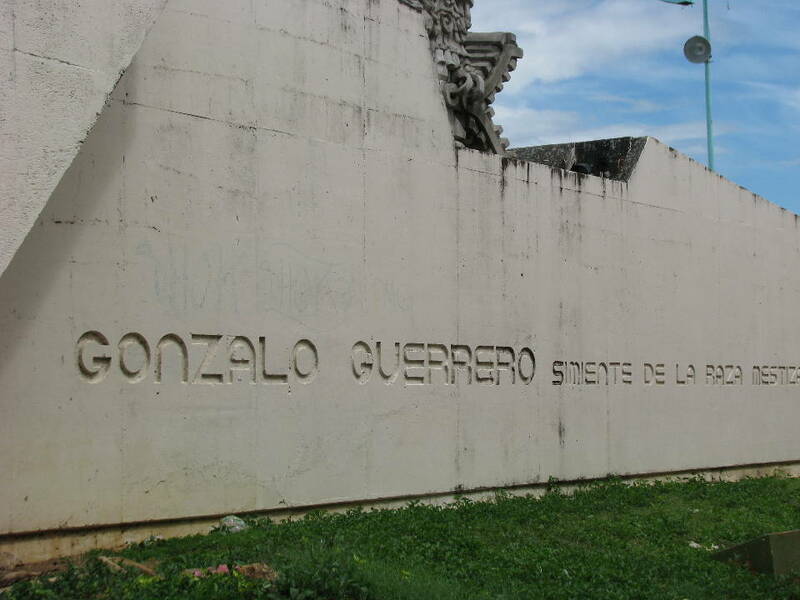 Gonzalo Guerrero lived and fought with the Maya for over two decades. On the 14th of August 1536, Spanish soldiers were fighting Maya in Honduras. After the battle, they were surprised to find a tattooed and bearded warrior with Spanish features among the dead. Many believe this could only have been Gonzalo Guerrero. Printed from https://chactemal.com — Gonzalo Guerrero.